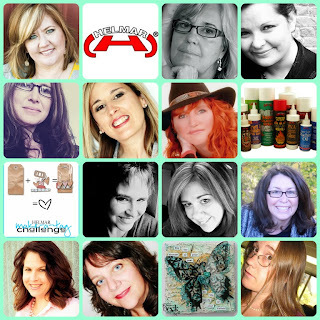 NANCY DREW FANS UNITE! If you are a Nancy Drew fan or read them years ago leave a message below for me and tell me what you think of these next few blog posts and projects. 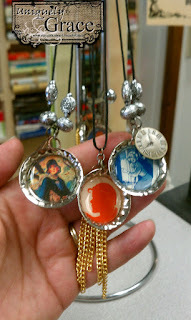 Nancy Drew Bottle Cap Necklaces, Some are from the inside of the books some from the covers and even a collectors guide catalog that had smaller cover art images in it! 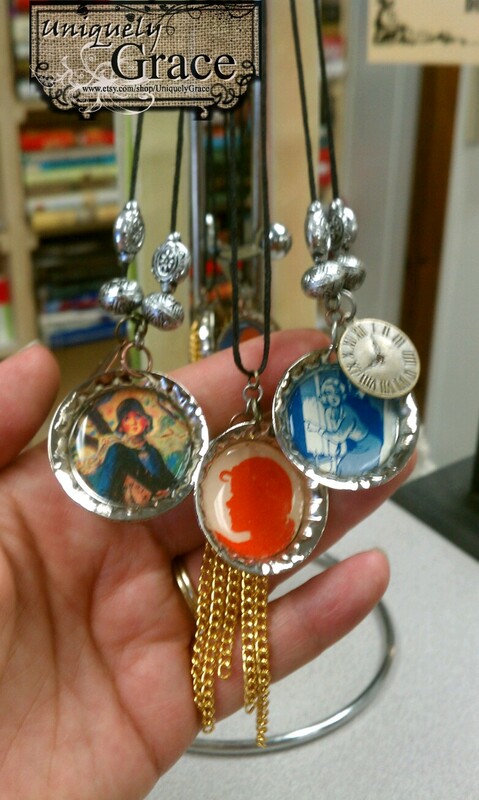 and Velvet Bookmarks. 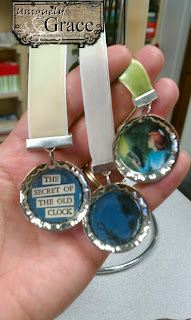 The Secret of the old clock has a clock charm on the other side of the ribbon.Helmar Premium Craft Glue was used to glue the images into the bottle caps. All hand made from vintage Nancy Drew books. I (heart) Nancy Drew. Fantastic News - I have been chosen to be a Helmar DT member for a thrid term! Hello EVERYONE! I am so excited today to announce I have been chosen for another term with Helmar!